The Nightclub & Bar convention and tradeshow, which celebrated its 30th anniversary earlier this month, once again hosted a craft brewers pavilion made up of five small and independent Brewers Association (BA) members. 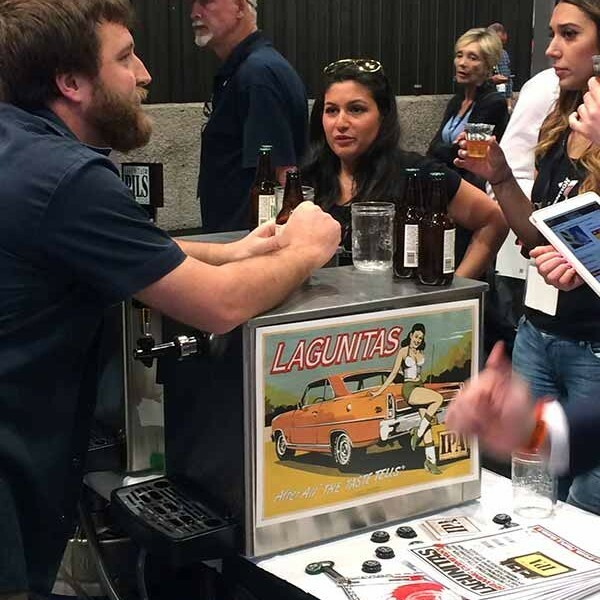 Brewers treated attendees to a variety of craft beer styles, and were able to interact with existing and future customers amidst the exciting atmosphere the show provides. In addition to the BA member presence in the, conference attendees were given the opportunity to hear seminars from members of the BA’s draught quality subcommittee as well as an update on BA resources and trends from Craft Beer Program Coordinator Andy Sparhawk. 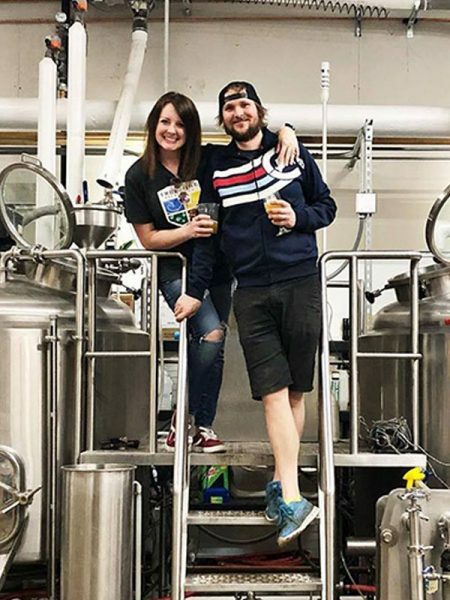 Participating brewery members in the pavilion included Belching Beaver Brewing, Breckenridge Brewery, Epic Brewing, Lagunitas Brewing and Stevens Point Brewery. The pavilion was “hop’n” throughout the show’s two days as members showcased a variety of different brands and styles. 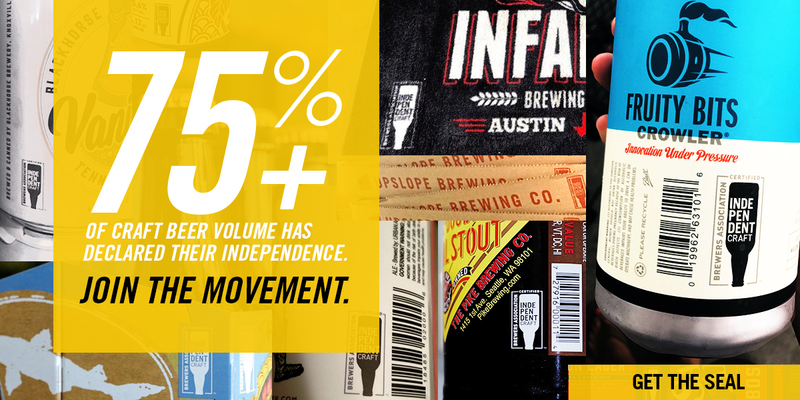 Throughout the year, the Brewers Association puts on a variety of different pavilions for its small U.S. members. 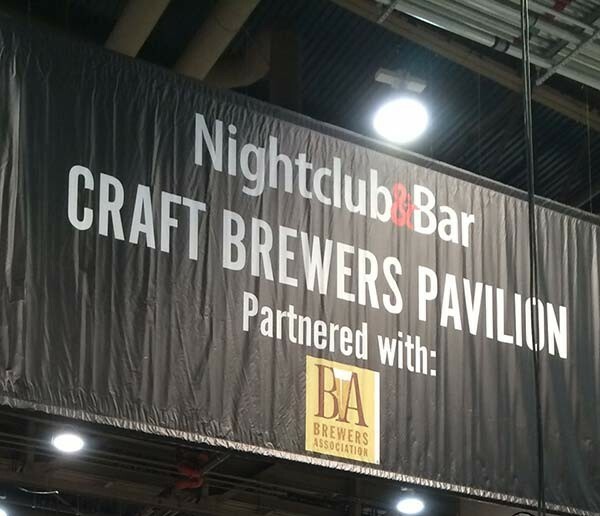 The next craft brewer pavilion will be at the NBWA show in Las Vegas this October. For information on other shows and how to participate, contact us.